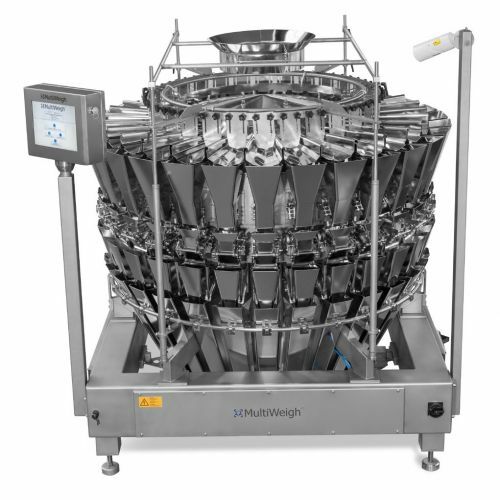 This multihead weigher comes in a variety of specifications, and is able to meet a variety of different requirements. The addition of memory hoppers to this model makes for a more compact machine capable of even higher accuracy and speed. Our machines are manufactured with speed and precision in mind, Using our Memory Hopper series of Multihead Weighers ensures greater accuracy, faster throughput all in a small footprint. Why get a MultiWeigh MW-XV-W Memory? User-friendly - all parts of the multihead weigher can be easily controlled via intuitive, easy to use touchscreen display. They can also store 200 different recipe settings, so you can easily switch between products. Memory hoppers - these are placed below the weigh hoppers and are used to store product that is not discharged into the packing machine. This frees up the weigh hopper, allowing it to accept more product. The product in the memory hoppers is then kept on standby ready to be discharged into the packing machine when required to make weight, allowing for greater speed and precision. Easy to repair - the modular design of our machines makes faulty parts easy to replace. No tools are required to remove or install parts and the sophisticated computer system is also able to automatically tell which part is being replaced. This means no reprogramming needs to be done and you can resume weighing in minutes. Low maintenance - unlike other machines, our multihead weighers have no internal or external springs operating hopper doors. In place of these, they use Direct Drive technology, which is a motor system that requires fewer moving parts. This significantly reduces chance of breakage and the frequency at which you’ll have to get repairs. 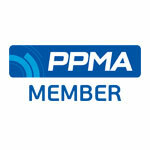 Low noise production - our machines all run under 75 decibels. This is comparable to the noise of a vacuum cleaner or radio, making for a comfortable and non-harmful working environment for staff. 24/7 Support - we understand that issues can arise at any time, and any time lost is also money lost. For this reason, we offer round-the-clock telephone support and also a 24-hr call-out service if required. Easy to clean - machines can be ordered IP67 rated resistant to water ingress, making them a breeze to clean. Issues can be resolved remotely - with optional secure remote access, many problems that may arise can be solved without an engineer being on site. So, any downtime is minimised and you can get back to work. How do I get a MultiWeigh MW-XV-W Memory? Just get in touch and let us know which specification you’d like to order your multihead weigher with memory hopper today. Don’t know what specification or machine is best for you? 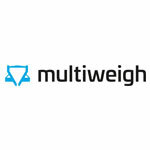 We’ll help you, we know all there is to know about multihead weighers so we can make sure you get the best fit for your business. All our memory hopper range can be configured to weigh between 2 and 10 mixed products.